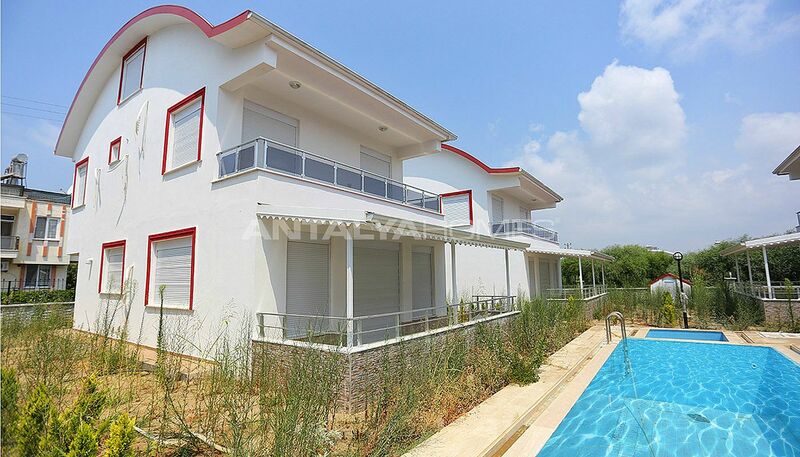 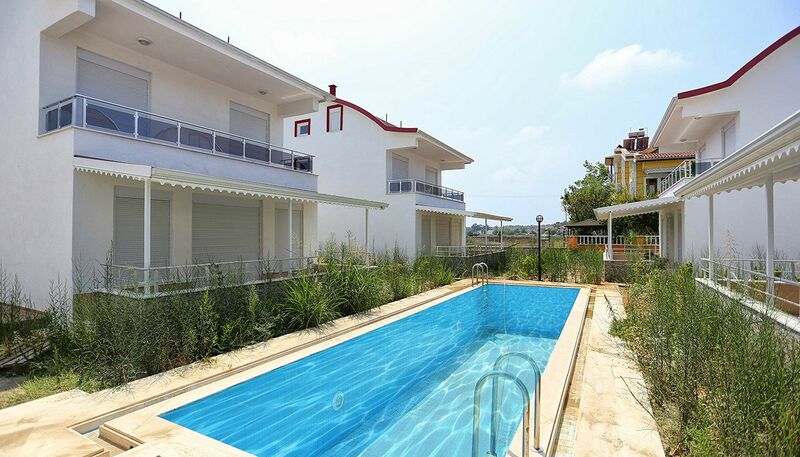 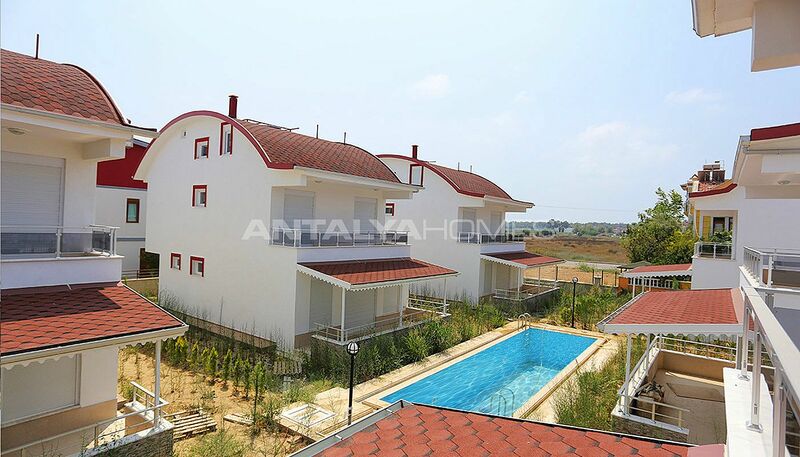 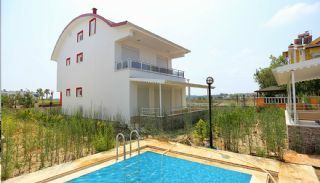 Villas are situated in one of the excellent holiday destinations of Turkey, Belek. 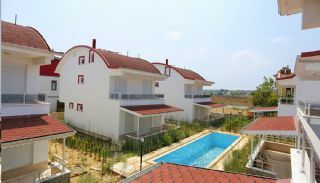 This region is known for the famous golf courses, stunning and clear beaches. 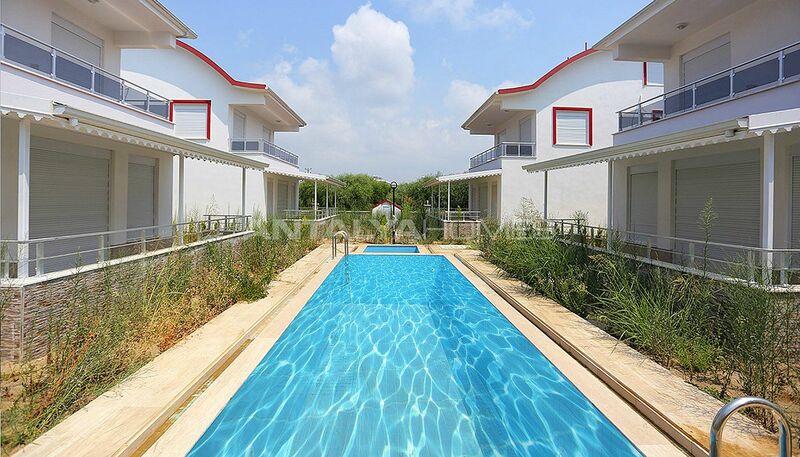 Belek hosts to cultural and historical places such as the Perge, Selge and Aspendos. 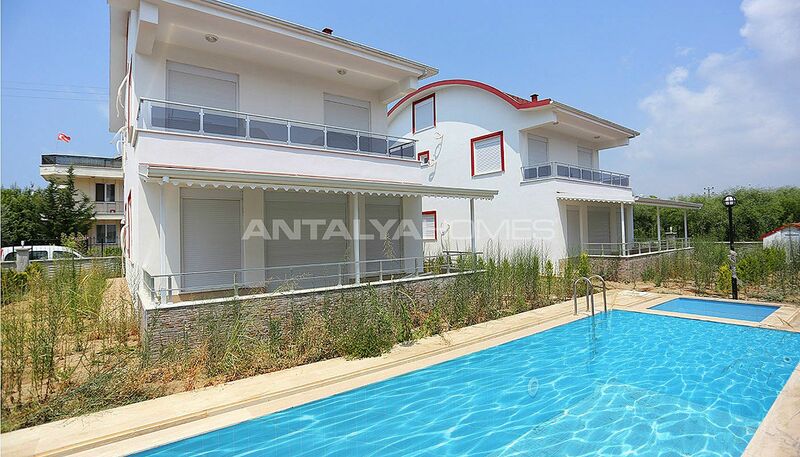 5 bedroom villas are 34 km to the International Antalya Airport, 3 km to the golf courses, 2 km to the beach and Belek center. 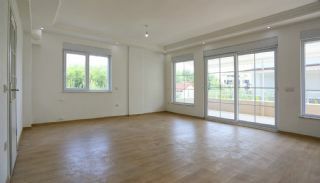 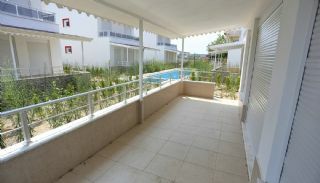 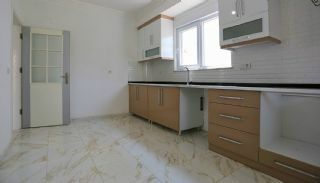 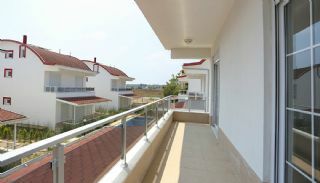 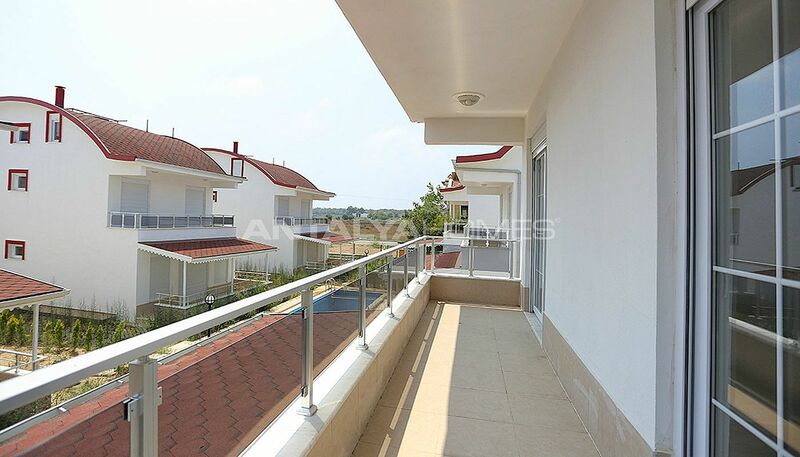 Belek villas are close to all daily and social facilities that you need. 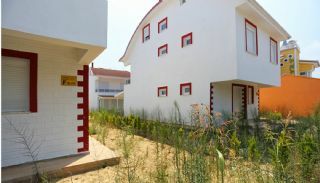 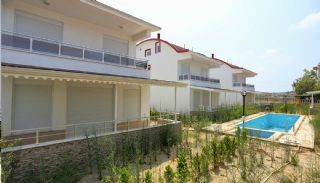 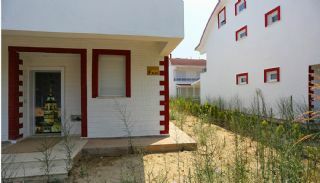 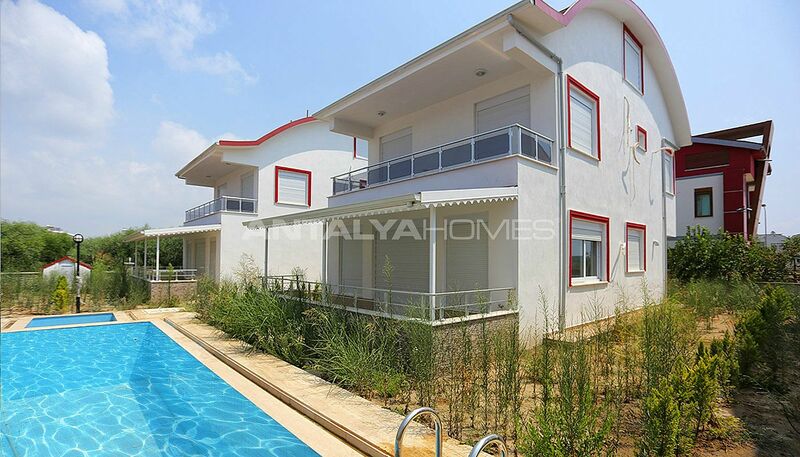 The new villa complex consists of 6 detached villas. 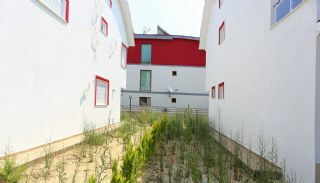 There are the communal outdoor swimming pool, outdoor car parking area, a well-designed garden and automatic door in the garden. 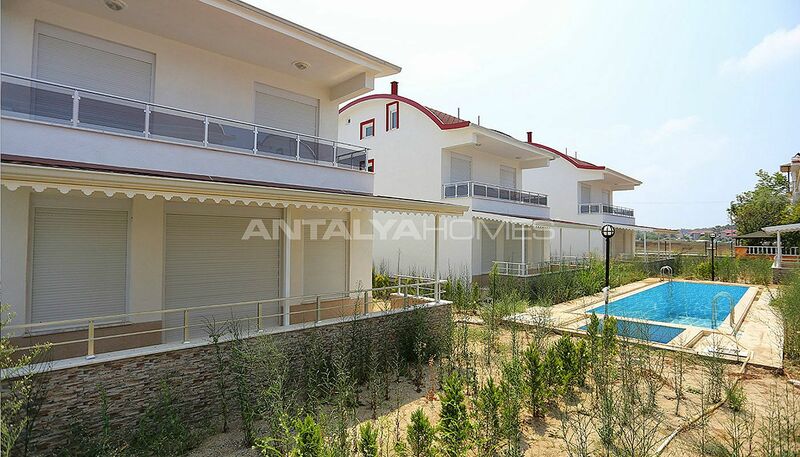 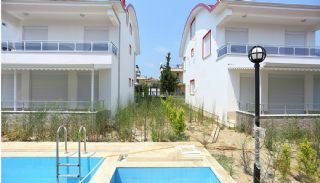 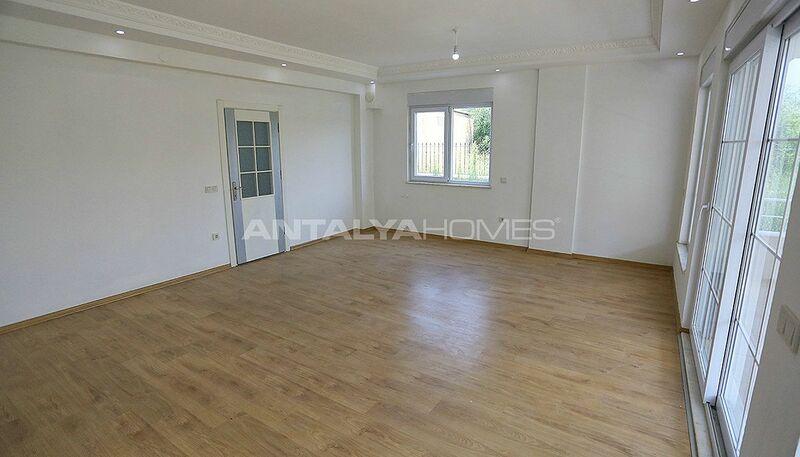 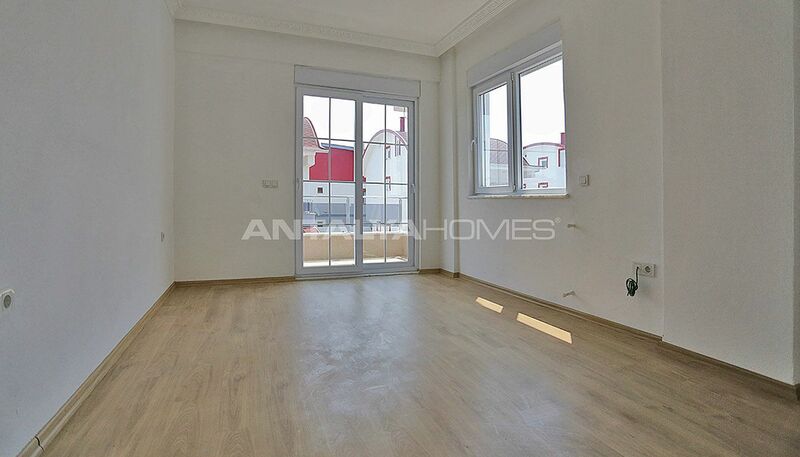 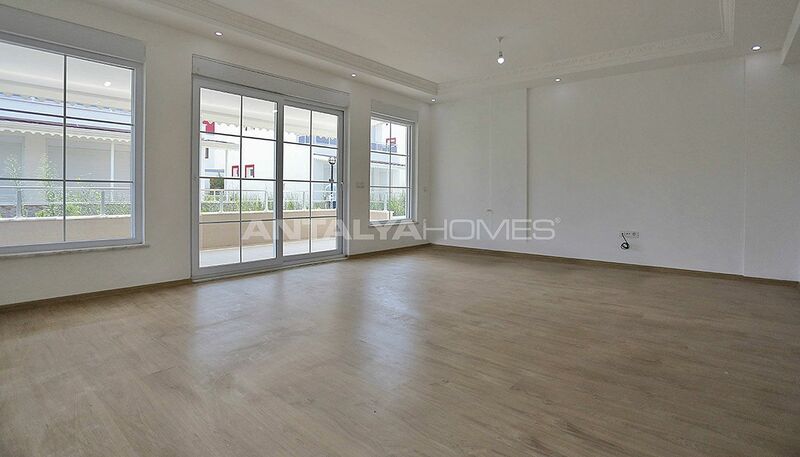 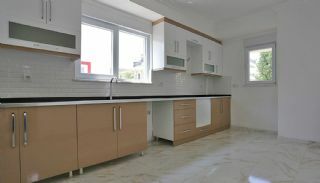 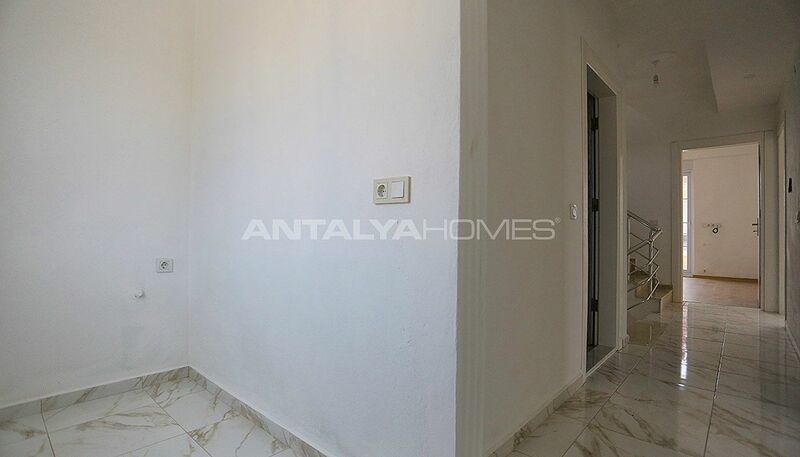 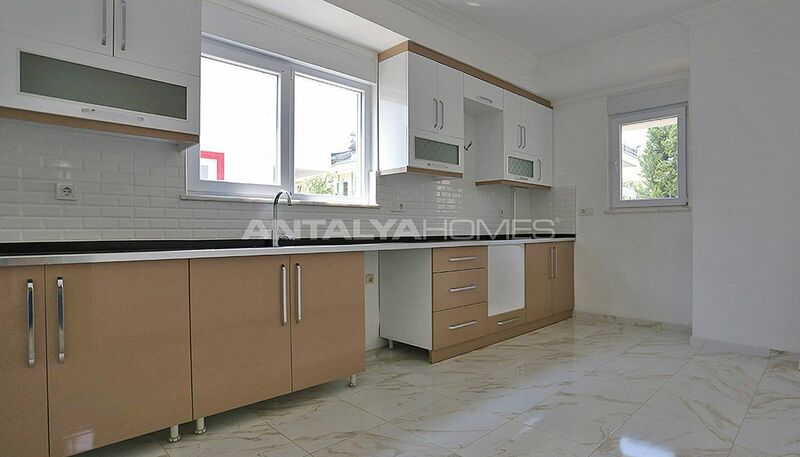 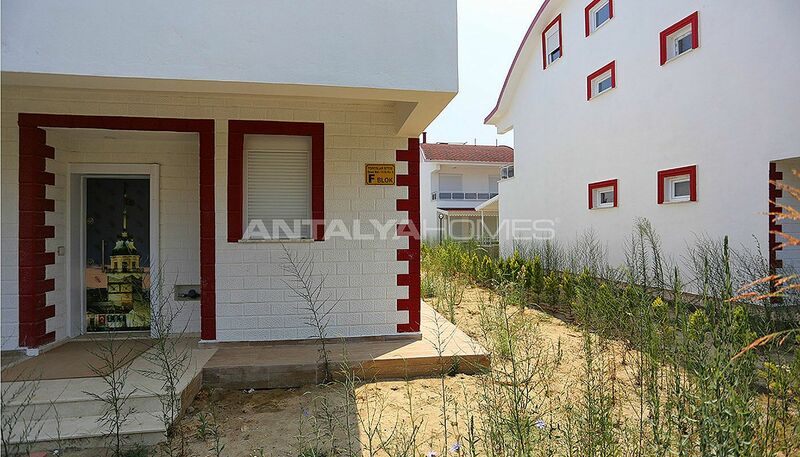 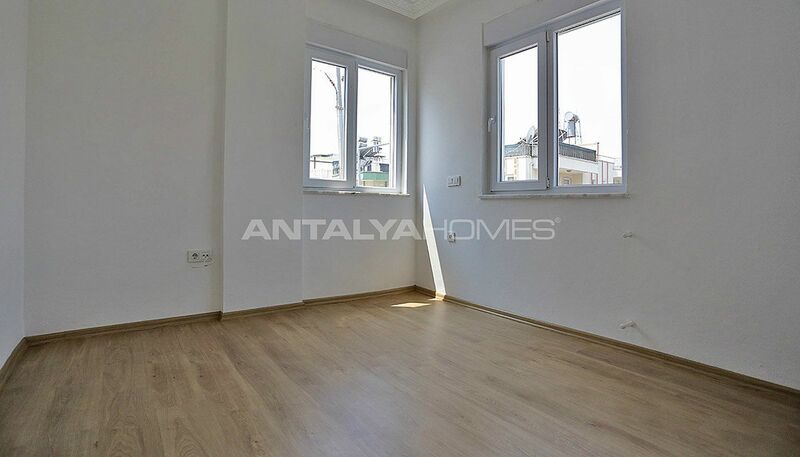 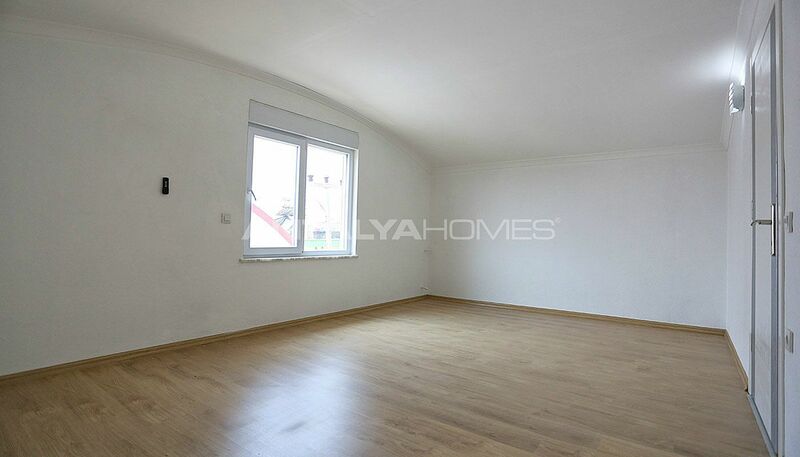 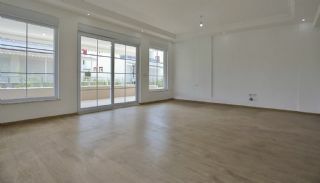 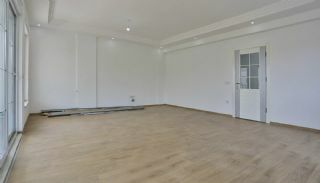 5 bedroom triplex villas are 180 m². 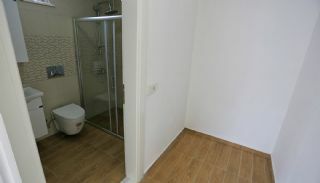 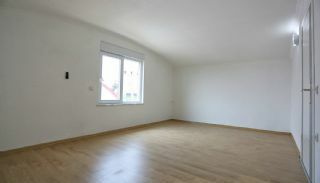 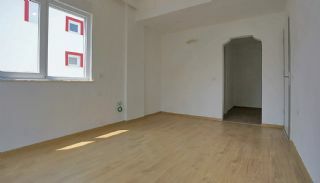 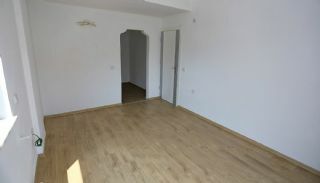 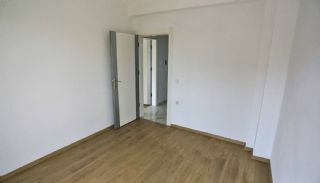 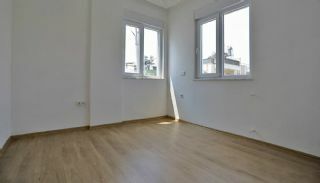 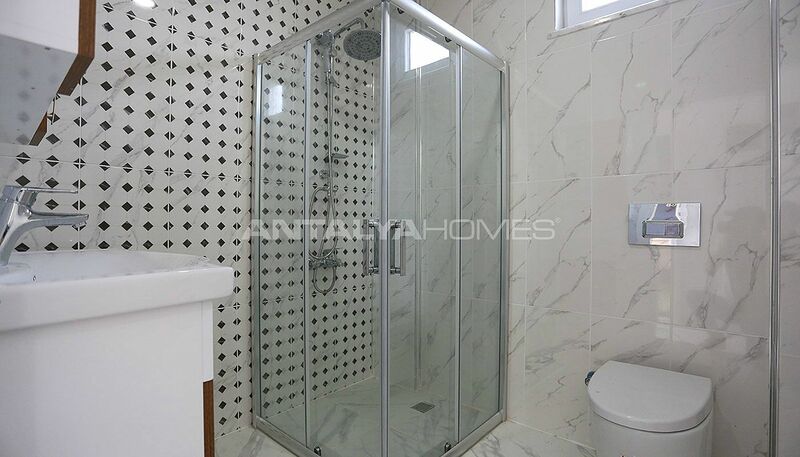 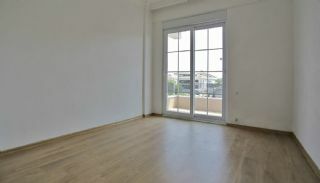 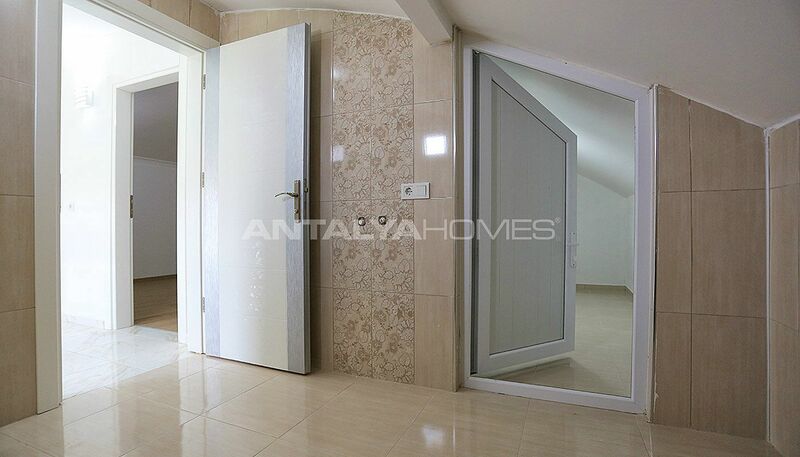 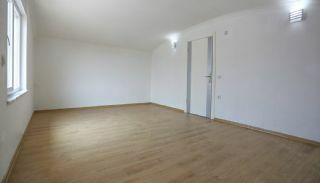 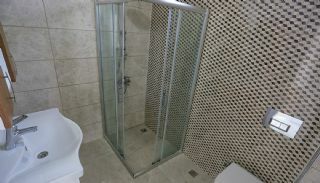 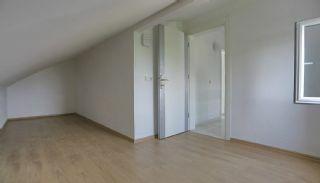 At the second floor; 2 bedrooms, a cellar and a bathroom. 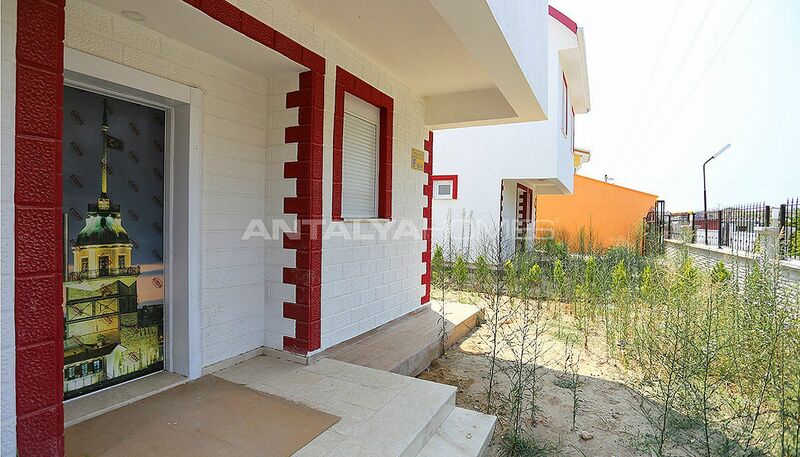 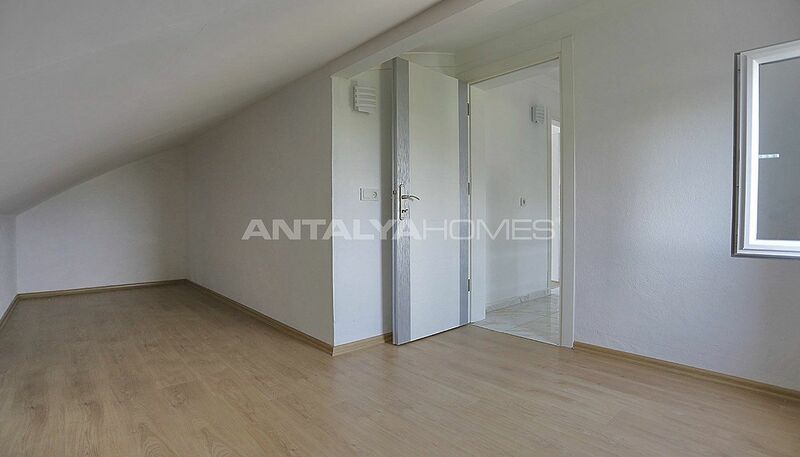 Spacious villas in Belek are adorned with first-class materials like the automatic blinds, internet, shower cabin, satellite TV system, spotlighting, air conditioning infrastructure, central heating infrastructure and steel door.